› How to extend your Vietnam visa? › Why Vietnam visa extension? Sometimes you realize as business personnel that the time allocated to you according to the visa is not sufficient. As a result, you may want to elongate that period. There are many reasons as to why people may want to extend their period in foreign countries. Some of the reasons maybe for exploration, adventure, research among others. Maybe you went as a tourist to a certain nation and discovered something fascinating that you want to learn more about. There are well-set procedures for visa extension in Vietnam. That is to say, no one can be denied a visa extension. It is necessary to say that it is illegal to reside in any county after the allocated period has expired. You may be held back until you pay a fine the extra days spent. 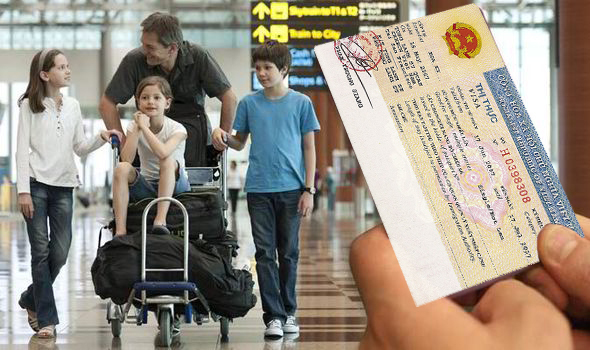 There are chiefly two main ways of visa extension in Vietnam. 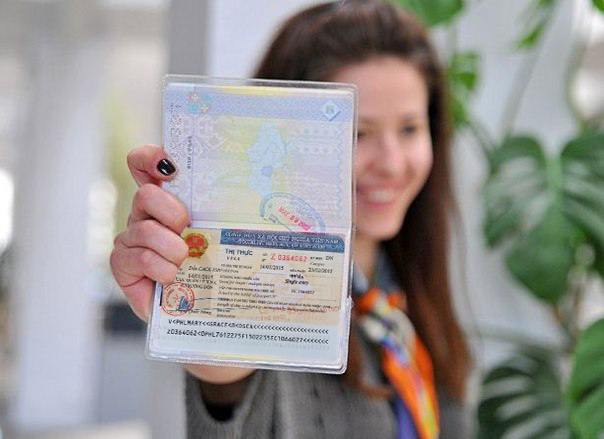 You can do the renewal using visa service run bay travel companies or by visiting the immigration offices directly. Using Vietnam visa extension service may better for you because they know local regulation on Vietnam Immigration and well English speaking, of course they will charge service fee to follow all procedure require by Vietnam immigration officers. Of course, the fee to get visa extension or renewal through service run by travel companies is always higher than fee to get visa extended or renewed directly at immigration department. You can also seek the immigration offices to make a Vietnam visa extension. The time taken to process a Vietnam visa extension is five business working days. 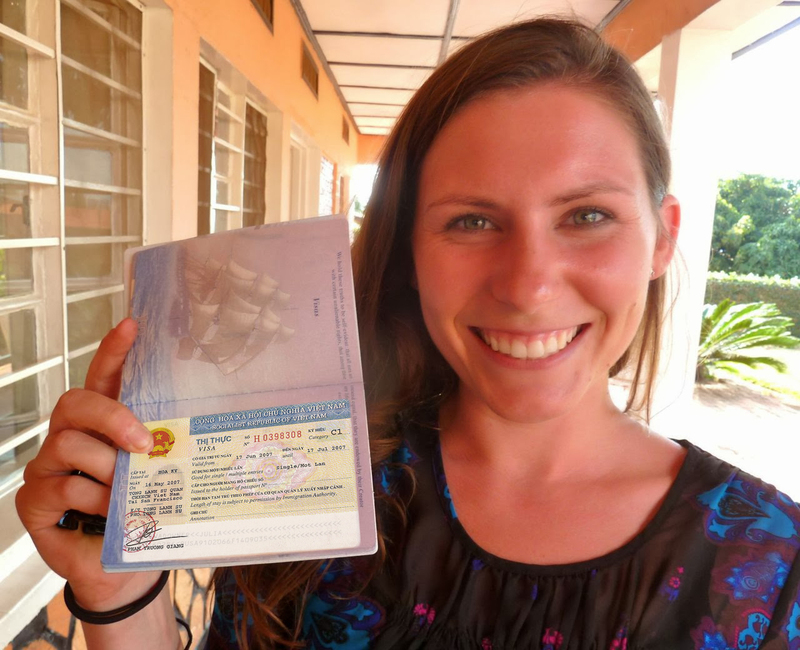 As a result, it is wise to apply for a visa extension when your time is not less than one week. There are plenty of reasons for seeking a visa extension. Maybe you are a diplomat sent to do certain work. 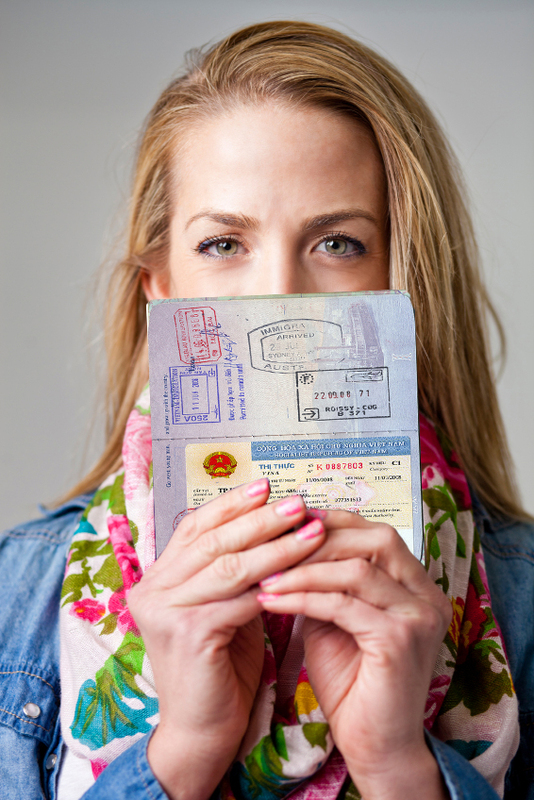 In your period of working you realize that time is too short, what do you do if not to seek a Vietnam visa extension. The other reasons, why diplomats extend their visa, is because of increased assignments from the government. 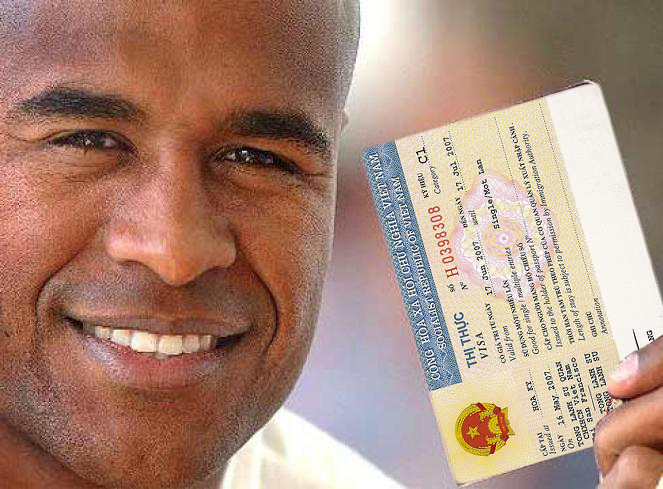 A visa renewal for a diplomat can be gained by visiting the immigration offices in Vietnam. A businessperson may extend his or her visa because of many reasons. One of the reasons might be to learn and understand the market well. This is particularly helpful in detecting both the demand and supply. Such knowledge is important in making critical business decisions. Another reason a businessperson may seek a Vietnam visa extension maybe that the goods you came to sell are not yet extinguished. In such a context, leaving behind such products is a significant loss. Therefore, it is prudent in such a situation to extend the visa period in order to sell all the products. A tourist may seek to elongate his or her period maybe because of exploration and study. Another reason could be that you discovered something fascinating in that land, hence wants to study it.